Discussion in 'Electrics, Vacuum, Ignition and ECU' started by Lcowner, Mar 15, 2019. TBH You can pick up an Android head unit for around £200. I’m not sure if there is a similar cost effective option. My 203 did have a Parrot unit installed which I did remove when I replaced my head unit which you might be able to still buy. My W203 has a Parrot. Works fine for me, though my wife says it sounds a bit echoee at her end, this could be true for most cars. Simple plug in to the back of the head unit and connect to the power. 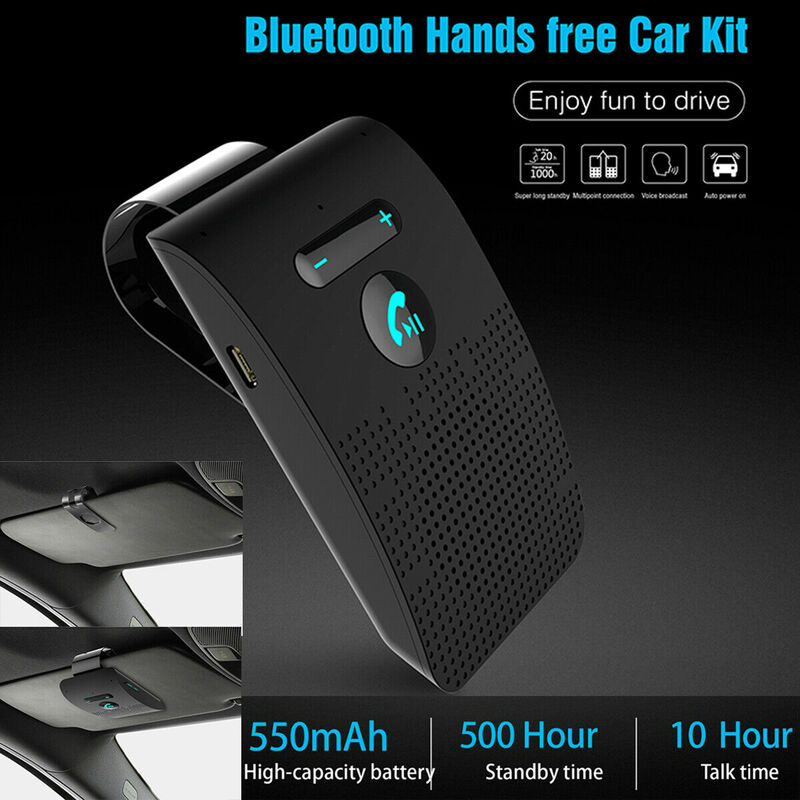 Connects by bluetooth, over riding the radio etc to use the speakers.. Top versions will also play your tunes from the phone as well. Possibly amongst the easiest ways to get connected, but there are far more sophisticated systems available, loads of knowledge about them on here. Voice recognition is a bit of a prude. Sometimes when I combine a swear word with a name it pipes up with " That name is not recognised!". They are very good. Look for Android 8.0 (not 8.10) with an octacore CPU, 4Gb ram and 32Gb rom. To the thread where u said u installed a device to accept calls via speakers ect? Do you have an AUX port in the glovebox? Worst case stick a Bluetooth unit on your wind visor or mount in the car (stand alone) and it will work as if you had bluetooth in the car. Maybe something thats fairly loud. Why not fit an aftermarket stereo in the car with bluetooth USB CD AUX the whole lot. BEtter SOund more flexibilty. Stereo would be around £50 fitting kit maybe £30. Can always sell later on.